OK, let’s get honest for a moment. We have probably all shared the disappointment of opening our first bokashi bucket. 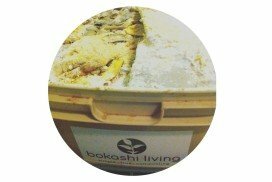 After 2 weeks of religiously adding your food waste and … Continue reading What is going on in your bokashi bucket?